Here’s a few Outreach / Geaux Opps that are on the calendar that I’d like YOUR HELP making the most of. Let me know which one of these God highlights for you to jump in on. 1. 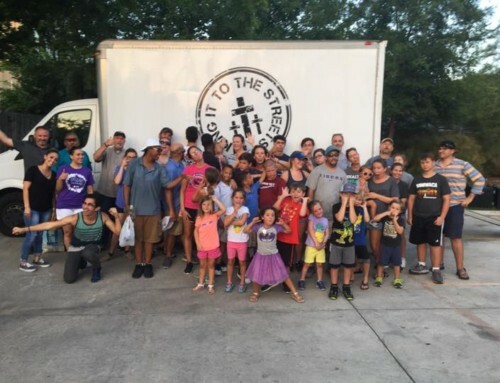 Block Party Trailer Orientation – September 30th & October 7th. We’ll have our Block Party Trailer open in front of the museum for people to get a look at what’s inside and imagine the possibilities for reaching out. We’ll also have new Web Reservation Form, so we can reserve the Block Party Trailer for our events on the spot. Could you help by getting equipped to use the trailer and help others use it, helping keep the trailer stocked and cleaned between usages? 2. Annual Fall Coat Drive – October. Clean out the closet for the good of others. Kids coats we’ll keep for parents at local low income housing developments to go through. Adult coats we’ll take to the homeless in New Orleans one Saturday in November. We’ll have a giant box available on Sunday’s through October for the Coats, and for the parents looking for affordable furniture for their kids they could shop now and save money at this site. Could you help by looking through your closet or attic for coats that you don’t wear or want, sorting coats on Sunday’s in October, delivering coats to NOLA, delivering kids coats to low income housing developments for parents to look through at Bus Stop times. 3. Giveaways for Halloween. Halloween is when people knock on your door and invite you to give them something. 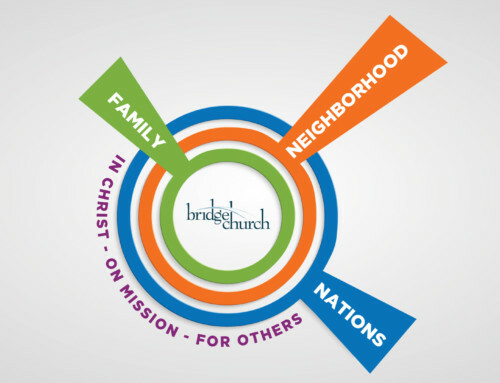 What if we made up Treat Bags from Bridge Church that included an invite to our Sunday gathering? Could you help by stuffing bags, giving them away at your house or Halloween party. 4. 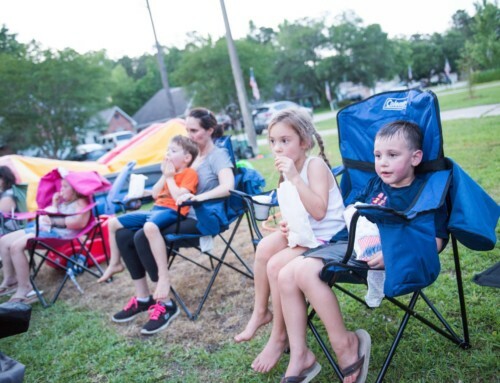 Final Friday Block Party in Downtown Covington – October 26th. The Bridge Youth will be.hanging out at this event, with Steven McKee and his classic car. 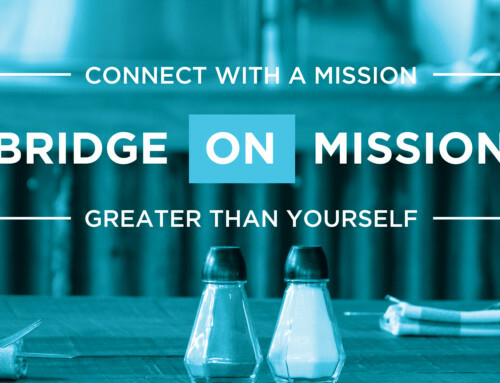 We’ll hand out free popcorn, candy, invites to Bridge Church. Could you help by helping stuffing bags (see #3), hanging out and having a good time with us at the Block Party on October 26th. 5. 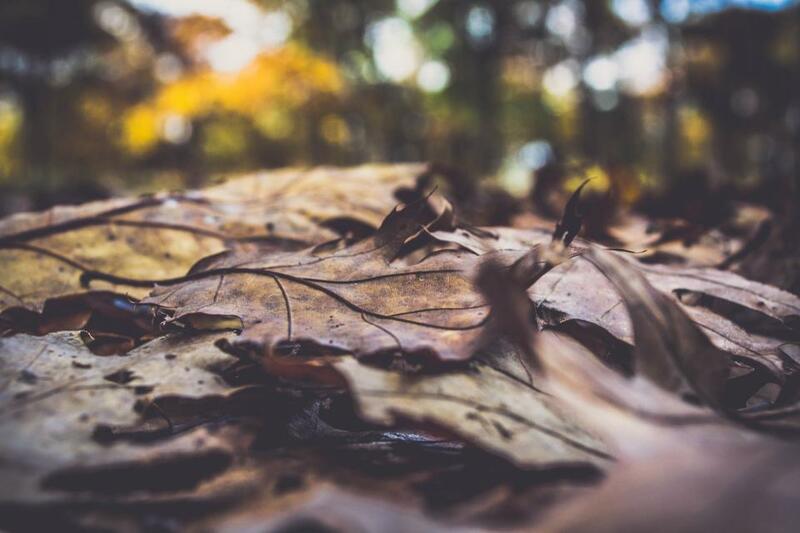 Outdoor Worship and Fall Fest at Fairview Riverside State Park – November 4th. We have our next Outdoor Worship Gathering planned for Nov 4th. What if we planned on something extra – Lunch and 4-6 Fall Activities for Kids and Families and promoted a Fall Fest to invite our Friends and Neighbors to. Could you help by attending our outdoor worship gathering and Fall Fest. Helping cook lunch – Block Party Food. Helping plan and organize a few fall fest type games. Helping follow up with new people that attend. 6. Samaritan Center Giving Thanks Program Collection – October & November. This program allows us to adopt local families in need for Thanksgiving, providing everything for their Thanksgiving meal. We’ll have to collect the items, put them together in a basket, pick up a gift card of $50 for a turkey, and deliver the baskets on Sunday, November 18th. I think it would be good if Family Groups could adopt a family or 2 or more. Individuals could adopt a family. Could you help by adopting a family or talking to your Family Group about adopting a family; helping promote within our church family. Be available to deliver a basket or baskets on Sunday, November 18th. 7. Lunch for Theater Staff on November 25th. November 25th will be a very big weekend at the Theater. Evidently Ralph is breaking the internet that weekend. We will have a joint Kids class that day in Theater 13. There will be extra staff on hand. The idea was presented to have a potluck lunch FOR THE THEATER STAFF on that day. Just to say thanks, we care, you matter. Could you help by helping to organize the potluck, bringing food or drinks, making some handwritten notes for the staff. Let me know if God highlights one of these ideas for you to lead or help with or if you have any other ideas on how we can together connect disconnected people to Christ and His Mission.